There will be dozens of local and independent designers and artisans selling everything from kids toys to LA-inspired street-wear to specialized printing services. 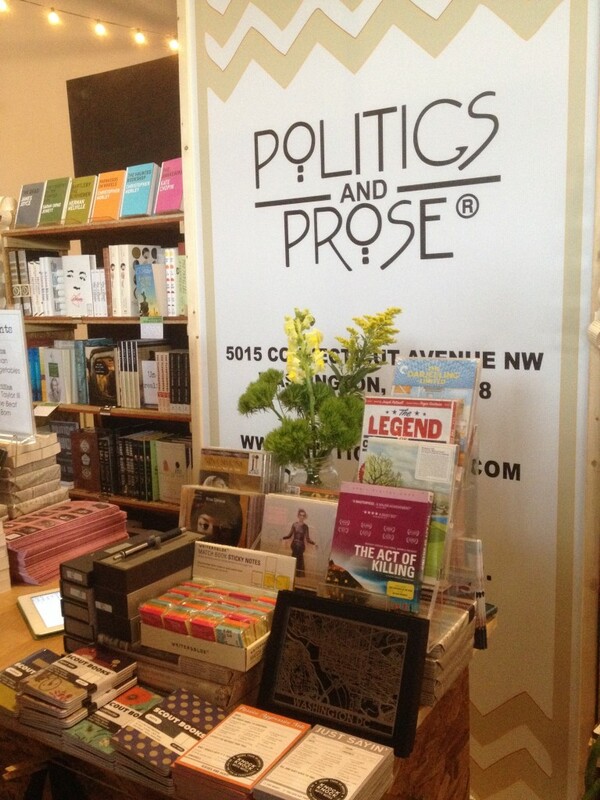 Even better -this year, Politics & Prose will be setting up a stall, the only bookstore in attendance. At last night’s launch party, Holly Peterson, The New York Times bestselling author of The Manny, signed copies of her new book, The Idea of Him. Thread at Dock 5 opens today 1 – 7 pm and will also be open Saturday, April 5th from 11 am – 7 pm and Sunday, April 6th from 11 am – 5 pm. 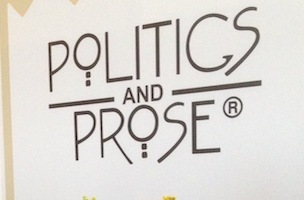 In addition to P&P, vendors for the weekend include Sid and Ann Mashburn, a men and women’s lifestyle brand out of Atlanta; Emerson Fry, a womenswear line out of Portsmouth, NH; DURKL, Los Angeles based street-wear; interior designer and author Daryll Carter who will create a custom showroom and gallery for Brook Bronner, a local DC artist. Maggy Frances, a retro inspired line from New York; Third + Grace, a custom chair upholstery shop out of Baltimore; Culture Baby, an online shop with products for children that celebrate cultural heritage and global diversity; Typecase Industries, a local full-scale design services and letterpress printing services; and Harry’s, offering men a well-priced and high class shave. Check it out. Union Market is the ish. 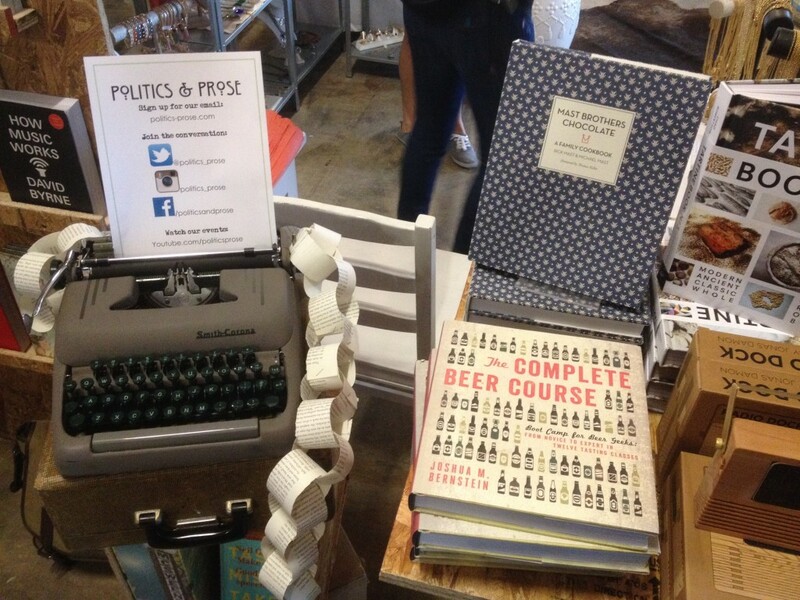 Photos courtesy Politics & Prose.